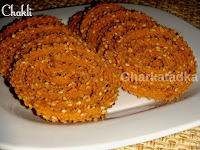 Cereal is healthy but we don’t like to eat every day. 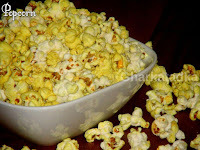 It’s kind of boring, But not anymore. 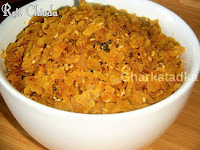 This cereal Chivda is so delicious that you want to eat each and every day. 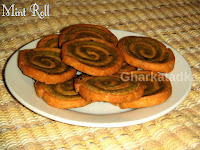 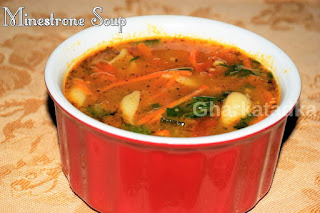 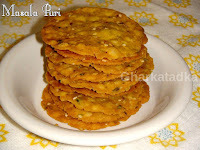 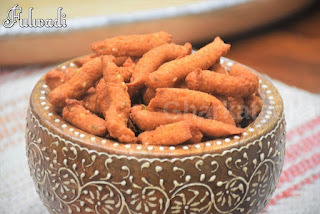 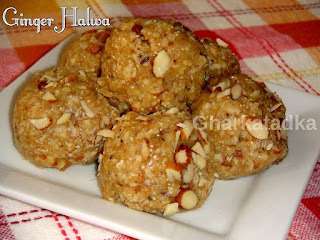 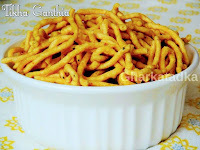 Shakkar Para or Shankarpali is famous Maharashtrian snack made during Diwali. 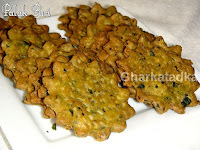 There are several traditional ways of making these, but I find this recipe the easiest to follow. 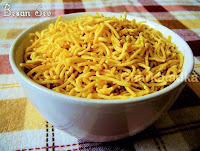 Poha Chivda is a very common popular crispy snack. 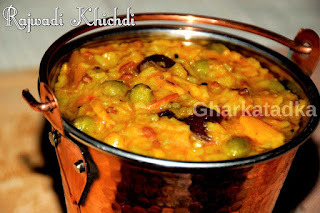 It is prepared using thin Poha, roasted with oil and mixed with spices and curry leaves. 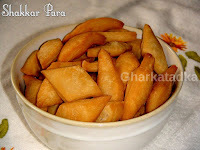 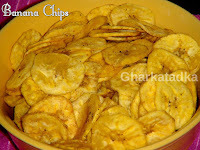 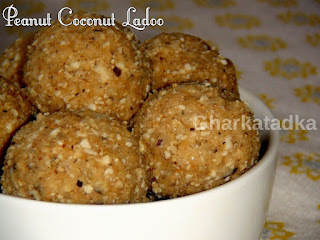 It is very light and healthy snack often goes well with tea. 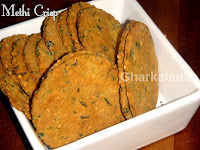 This delicious whole grain, tasty and healthy snack is the most popular snack mostly enjoyed while watching movies or games, at parties and get-together. 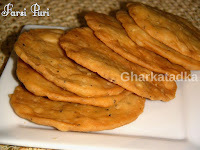 Farsi puri is extremely crispy and always delicious to eat. 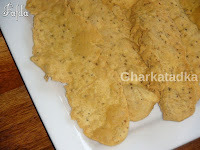 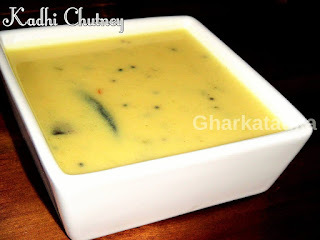 It is made from maida, black pepper, ajwain seeds, oil and other spices.